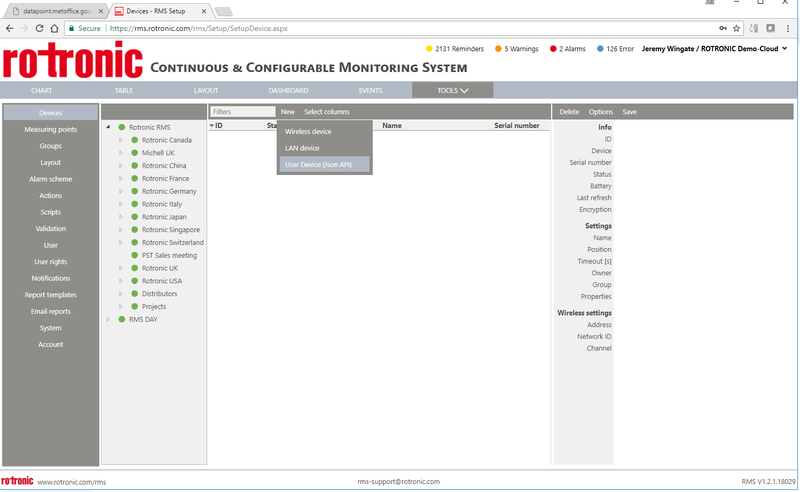 Rotronic has released launched our next generation server based Environmental Monitoring System (RMS), but here we take a look at our traditional system that is still fully supported and widely used in the pharmaceutical industry and beyond. The German pharmaceutical manufacturer Dr. R. Pfleger GmbH requires specialist cleanroom environments for many areas of production and development. It is vital for the company to monitor and verify pressure conditions as well as humidity and temperature data in its cleanrooms. To meet this need,the company uses validated Rotronic data loggers from the Hygrolog HL-NT series. Together with the Rotronic validated HW4 monitoring software, these data loggers deliver important information on the environments that have an influence on the production of pharmaceutical products. 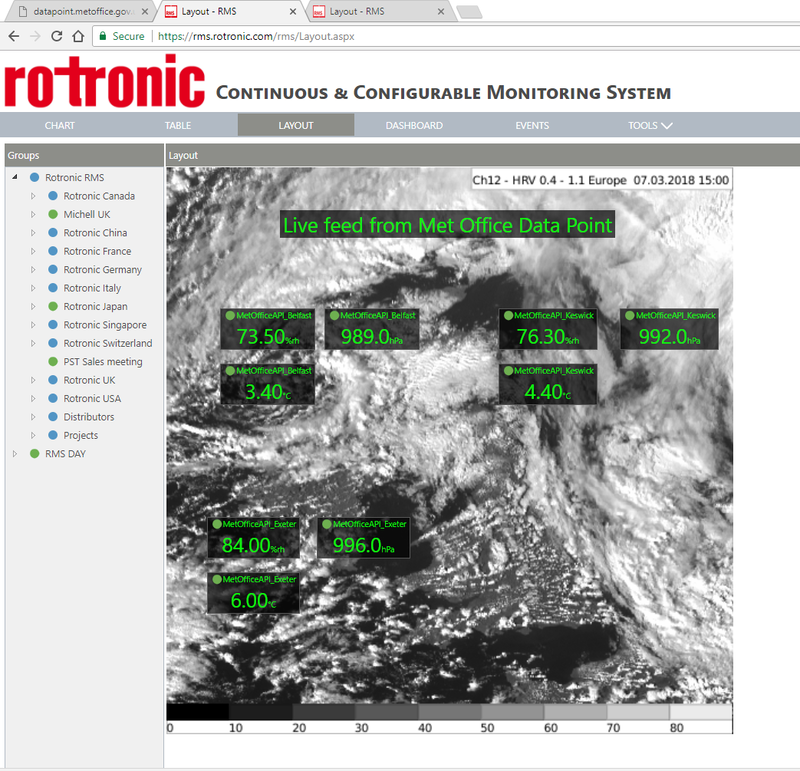 The Rotronic monitoring system has stood the test of time in the market over many years and undergone continuous development. The HW4 software forms the heart of the system. 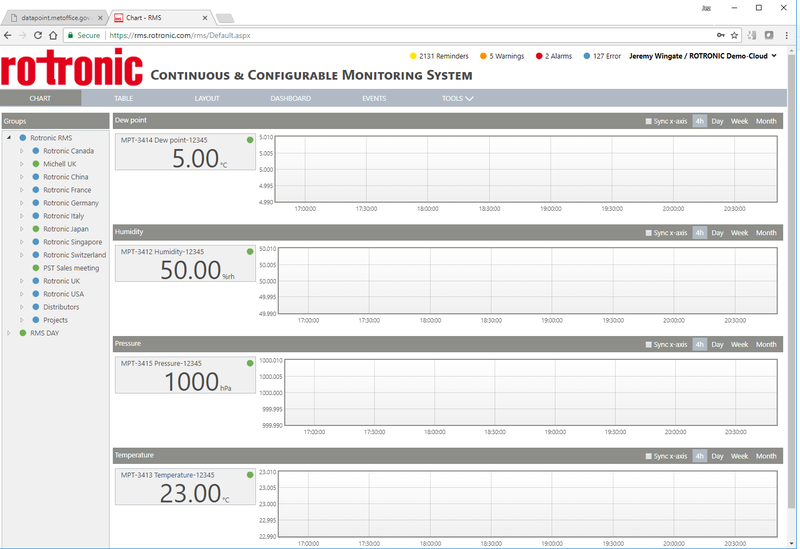 It visualises and saves all data, configurations and user events and also triggers alarms. Its audit trail logs all data and activities in compliance with FDA21 CFR Part 11 and GAMP5. Rotronic calibrated, qualified and validated Dr. R. Pfleger GmbH’s monitoring system according to GMP requirements. 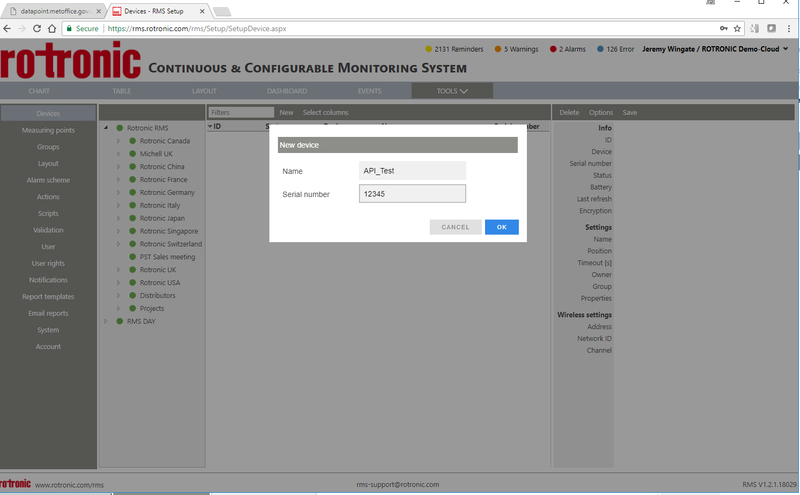 directly in FIS (OPC interface). HygroLog HL-NT data logger – The central acquisition unit is a HygroLog-HL-NT data logger. 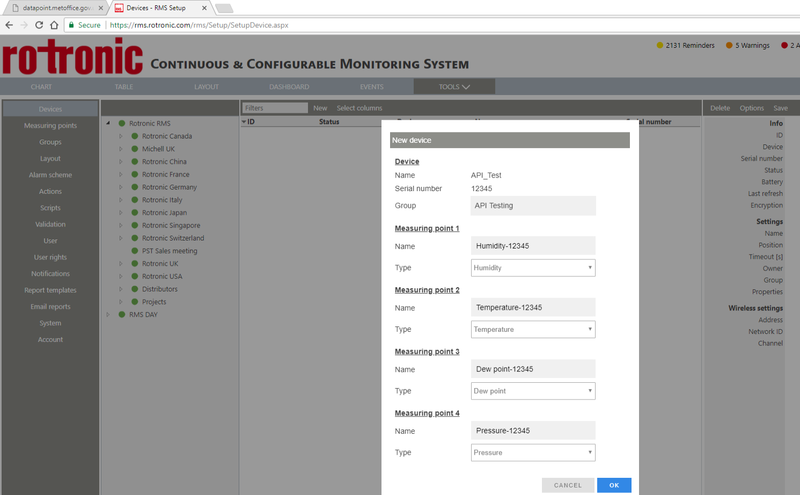 It provides digital inputs for HygroClip humidity and temperature probes as well as Pt100 and 4…20 mA devices. The data logger is also equipped with a memory card which not only stores the measurement of data but also all the events in the instrument itself. The digital HygroClip2 climate probes provide class leading precision and long-term stability. All calibration and adjustment data is stored internally. Their standard accuracy ex works is ±0.8 %rh and ±0.1 K, for more demanding tasks, sensors with an accuracy of ±0.5 %rh can be supplied. Sophisticated Software – The HW4 software saves the measurement data, alarms and events in a protected binary format. 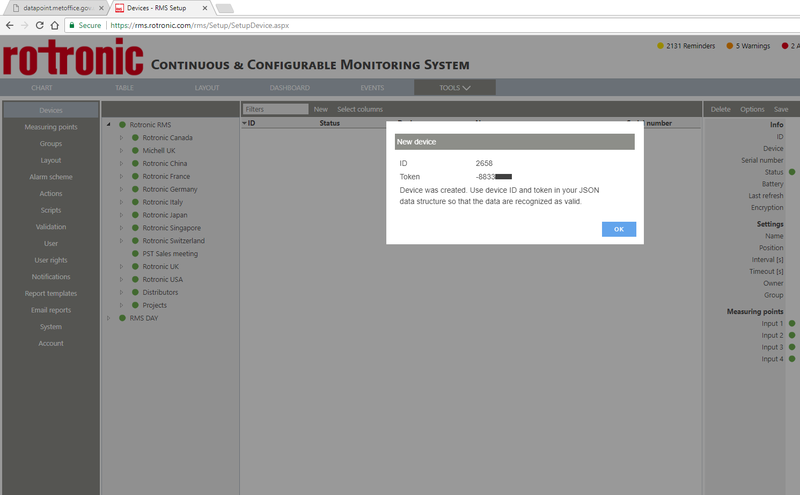 Any manipulations are detected and the data record is then marked as corrupt. Instruments are organised in groups and shown in the room layout. Colour changes make alarms and disturbances easy to recognise. A data file is created for every measuring point. Mean Kinetic Temperature values are calculated from this raw data. The evaluation also contains alarm times and deviations and is presented in the form of a table with statistical values. Thanks to the high level of integration of the hardware in HW4, virtually all Rotronic instruments can be implemented in the existing monitoring system. 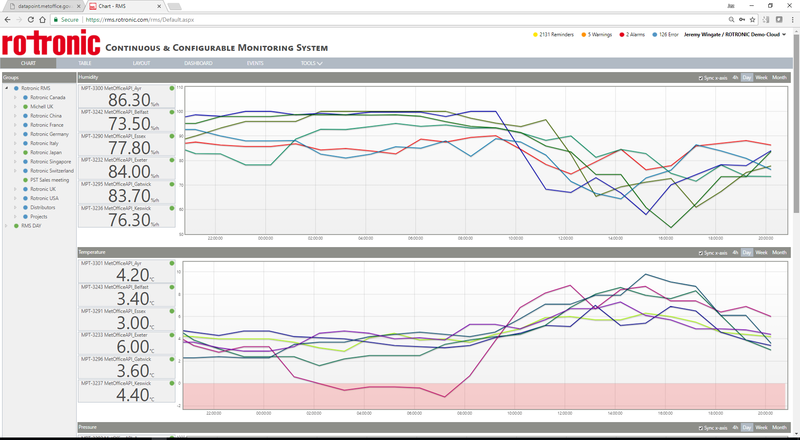 The monitoring system implemented by Rotronic offers a consistent solution, since all main and secondary installations and the monitoring system itself are integrated in the FIS management system, they can be monitored and controlled via a central software platform. For more information on any of our products please visit the Rotronic website. 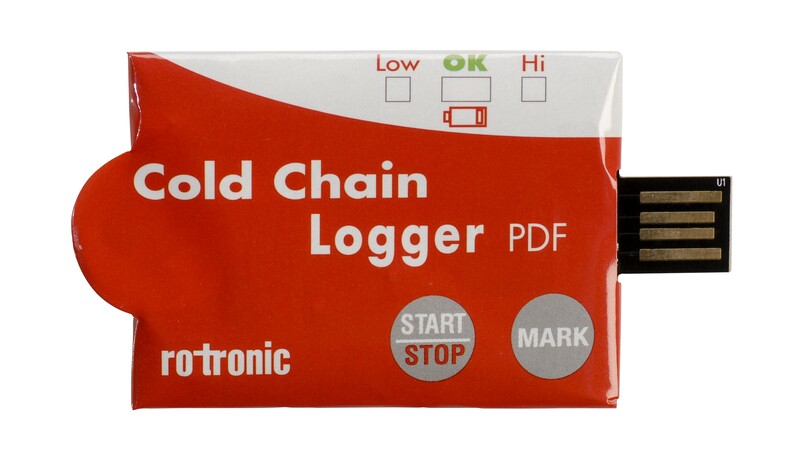 Rotronic has recently released a cold chain logger which can be used to ensure items are kept at the correct temperature during transportation. One key aspect of today´s wealth in the modern world is specialization. So towns, regions or even whole countries focus on a few things they are really good at. This can be based on various factors; for example resources offered by the land, climatic conditions or specific knowledge that has been developed over a long period and has been passed on from generation to generation. 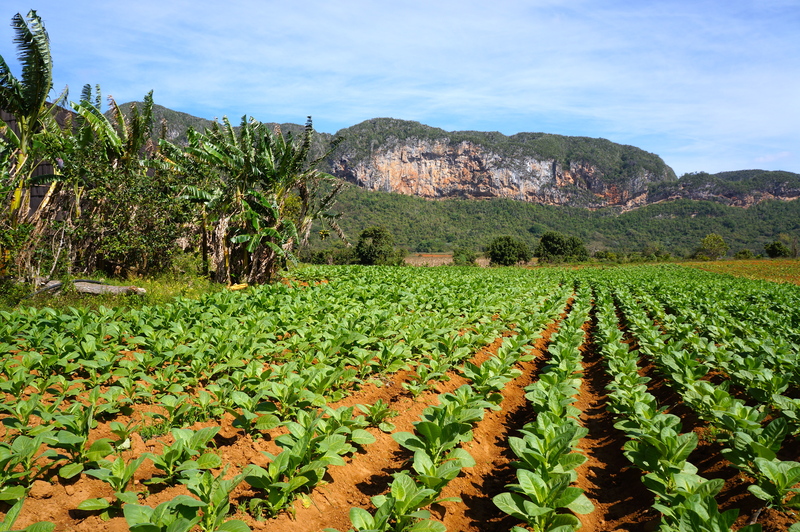 As an example, Cuba provides brilliant conditions for the Corojo and Cirollo plants, better known as tobacco. Although smoking is quite popular among Cubans, their production of tobacco exceeds the local demand by far. On the other hand they lack other resources and goods. At that point trading, and therefore the importance of transportation, comes into play. In the case of the tobacco the transportation is not a simple task, since it requires a constant high humidity level to maintain the high quality expected from a Cuban cigar. Like tobacco there are many products where special requirements for shipping have to be put in to consideration, in order to maintain freshness, internal integrity, colour quality or whatever other properties that could be affected by an inappropriate transportation. A major step in the transportation industry was the international standardisation of shipping containers in 1955. This means that one container can be put directly from a vessel to a truck and transported all around the globe. Today 28´000´000 ISO containers (20 feet) are permanently on the move, transporting goods from point to point keeping our economy running. Every year 10´000 shipping containers fall over board. 0.16 Euro cents is the cost of transporting a bottle of Chilean whine to Europe. Why the need to monitor transportation? 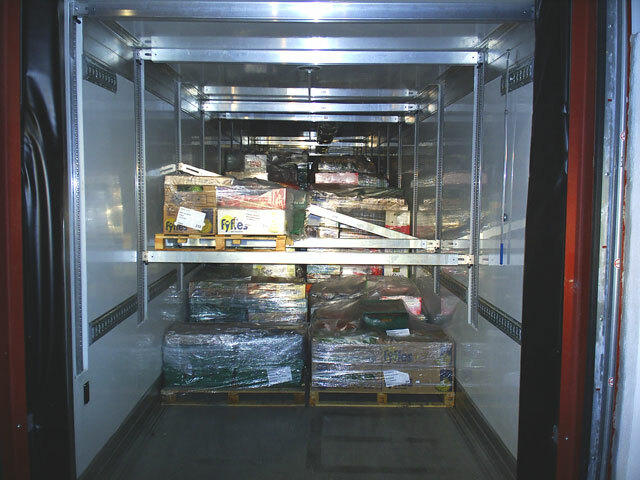 Controlling temperature is the key in transporting fresh foods, where the rate of decomposition is reduced significantly by maintaining lower temperatures. It is also important as proof of an uninterrupted cool chain for frozen products or to ensure the effectiveness of medication. the back of a temperature controlled lorry. Monitoring humidity ensures that the growth of micro organisms in food and medications remains below critical levels. Controlling humidity also helps to maintain structural integrity of paper and cardboard or to avoid corrosion of metals during a long transatlantic journey in a shipping container. Apart of being able to reconstruct when and how long a parcel`s flight was, pressure is also en essential parameter for products that have to be transported in a vacuum or pressured chamber. This method could for example be used when transporting biological samples or hazardous chemicals. To guarantee that expensive machinery, glass, works of art and other delicate products weren’t damaged during transportation, monitoring of the G-force in all three axis is the solution. The Rotronic LOG-HC2 can log light, temperature, humidity, pressure, and shock. Light is a good parameter to determine if or at what time a container or package was opened. Also to ensure protection of light sensitive products such as vegetable oils, chemical substances or photo paper.